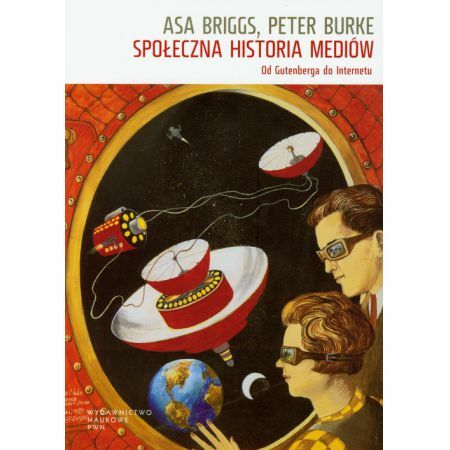 245 1 0 %a Społeczna historia mediów : %b od Gutenberga do Internetu / %c Asa Briggs, Peter Burke ; tł. Jakub Jedliński. 246 1 # %i Tyt. oryg. : %a Social history of the media from Gutenberg to the Internet, %f 2009. 300 %a 466,  s. : %b il. ; %c 24 cm. 500 %a Tyt. oryg. : "A social history of the media from Gutenberg to the Internet" 2002. 504 %a Bibliogr. s. 417-444. Indeks.